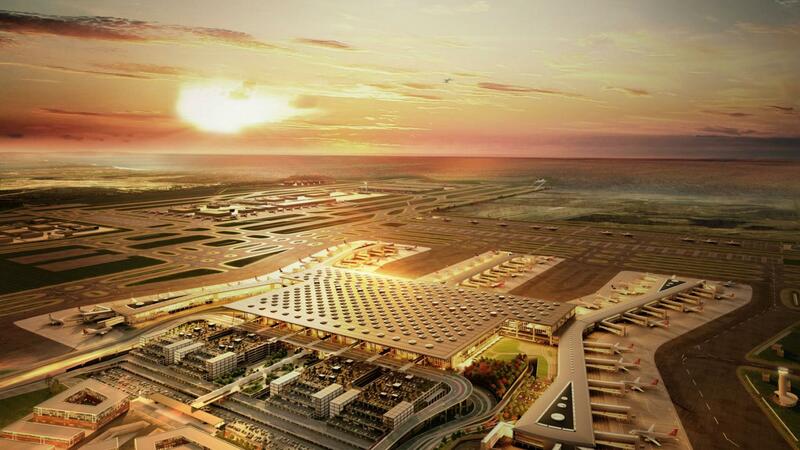 Turkey recently debuted the first phase of Istanbul's new airport, which is set to become the world's largest. Istanbul’s massive, new airport was inaugurated on October 29, to coincide with the 95th anniversary of the founding of the Turkish Republic. Although the airport’s first flight has taken off, it isn’t set to become fully functional until the end of 2018. The sprawling new airport (appropriately known as Istanbul New Airport) features architecture inspired by Istanbul’s history and culture, including a control tower designed in the shape of a tulip, Turkey’s national flower. The airport is poised to become the world’s biggest when it's fully completed. 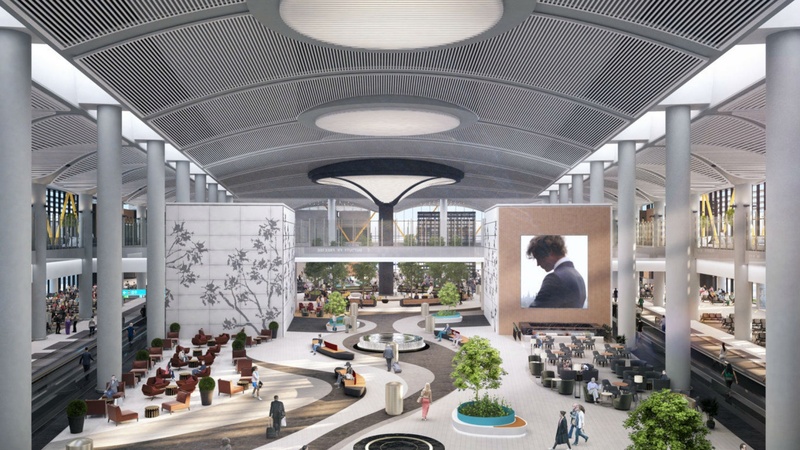 Expected to serve over 200 million passengers a year, it will feature six runways and four terminals, as well as residences, hotels and a shopping mall when finished.